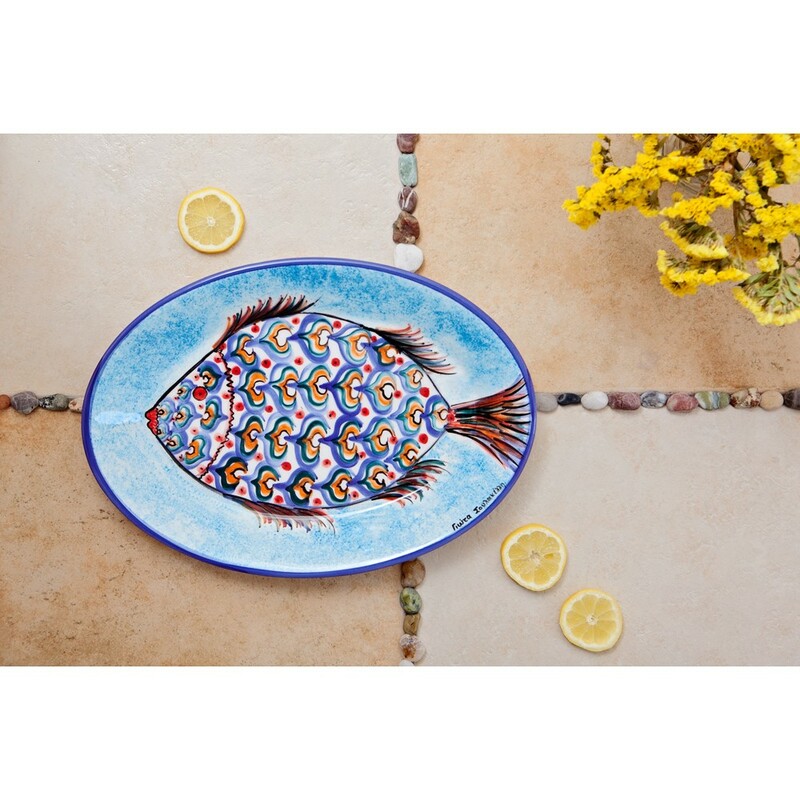 Create the most summerish & coastal theme with stunning decorative platters. 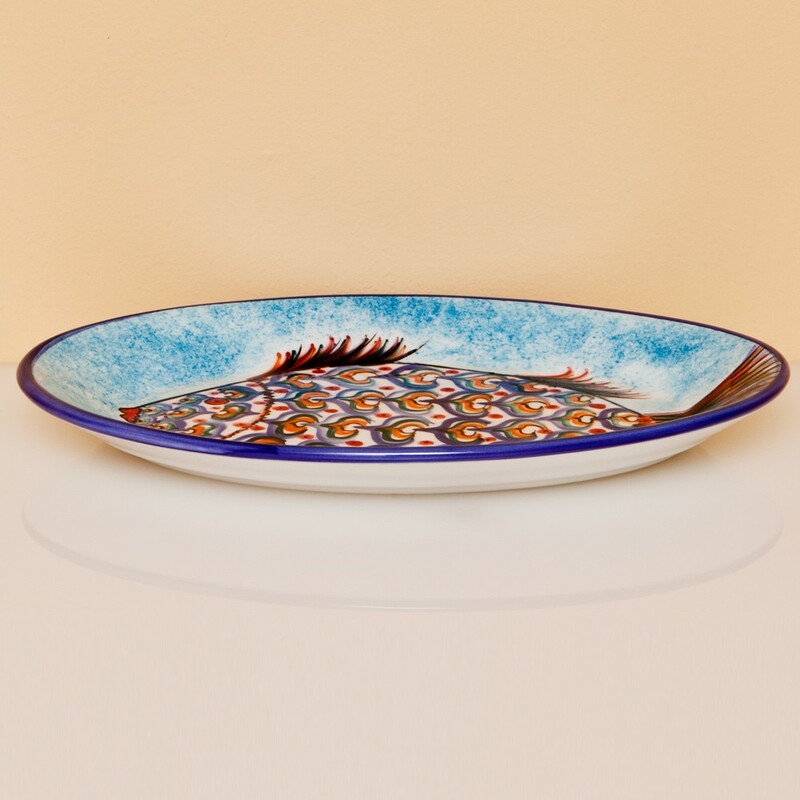 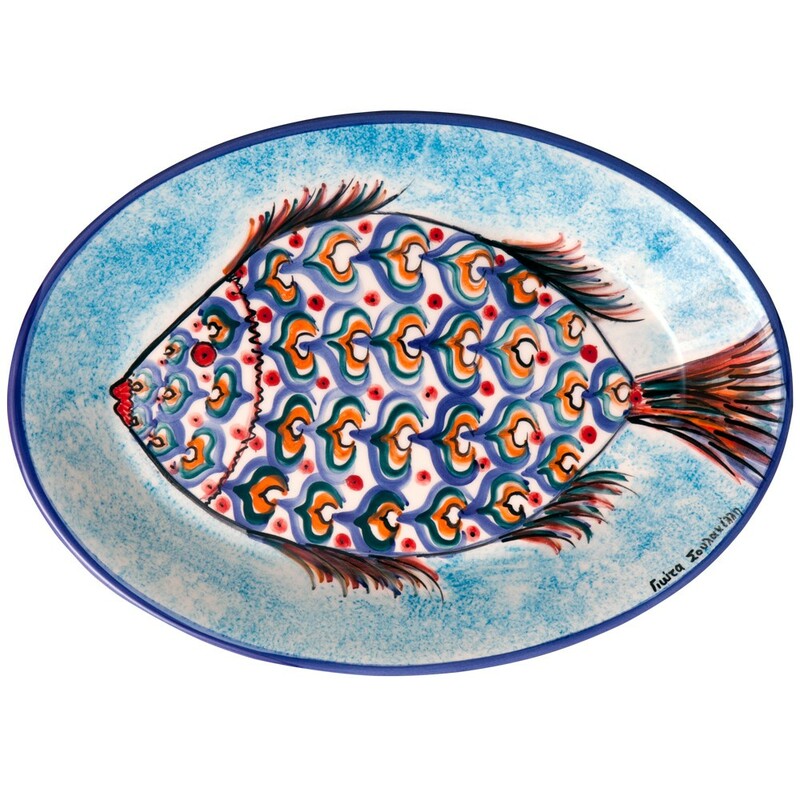 This oval platter is one of the most eye-catching coastal themes, thanks to the vibrant and colourful fish that brings the summer to our home. 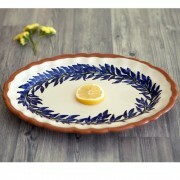 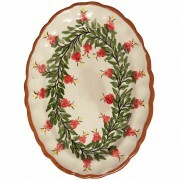 It is hand painted by Yiota, a traditional local artisan, located on an idillyc Aegean Island. 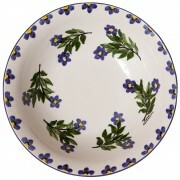 35.5 x 26 cm | 14" x 10.2"
- Do not use to cook or heat food. 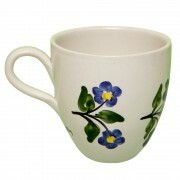 - Hand wash in hot water with mild dish detergent.